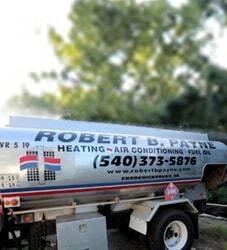 Best Air Conditioning & Heating Service in Midland, VA | Robert B. Payne, Inc. When it comes to air conditioning and heating services in Midland, VA, you deserve the best. At Robert B. Payne, Inc. we intend to deliver upon that. As a trusted source of HVAC solutions, we provide installation, repairs, and maintenance for your home and business. Over 80 years of experience working for you! As our community grows, so too does Robert B. Payne, Inc. Our long-standing tradition of quality craftsmanship and total customer satisfaction has never changed, however. We continue performing above industry standards to ensure you receive peace of mind and a working HVAC system! Proper installation is not just recommended, it is a requirement. 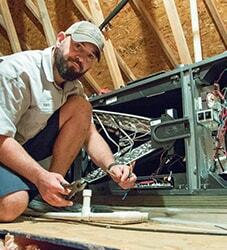 If you want to spend less on repairs, enjoy higher efficiency overall, and have a system that lasts, then you want professional installation. 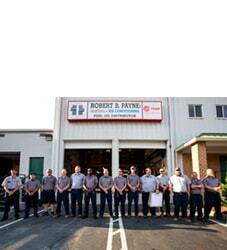 Robert B. Payne, Inc. will ensure you have the right system for your needs. Furthermore, we ensure everything is in working order – completely tested – before we leave! The most innovative air conditioning system on the market still requires regular maintenance for optimal performance. For instance, the air filter should be swapped out monthly. Furthermore, the entire system must be cleaned. Give us a call and we’ll handle all the maintenance work for you! A slight problem in your HVAC system can blossom into a true emergency. 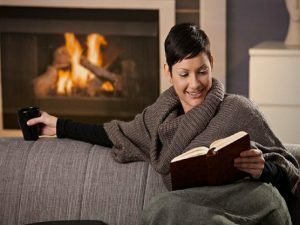 When you’re without heating or cooling, call Robert B. Payne, Inc. Our repair services are extensive, affordable, and prompt. You’ll have results that very day! Schedule top-level air conditioning and heating service in Midland, VA, today! Call Robert B. Payne, Inc. at (540) 373-5876! We serve entire Midland, VA 22728.